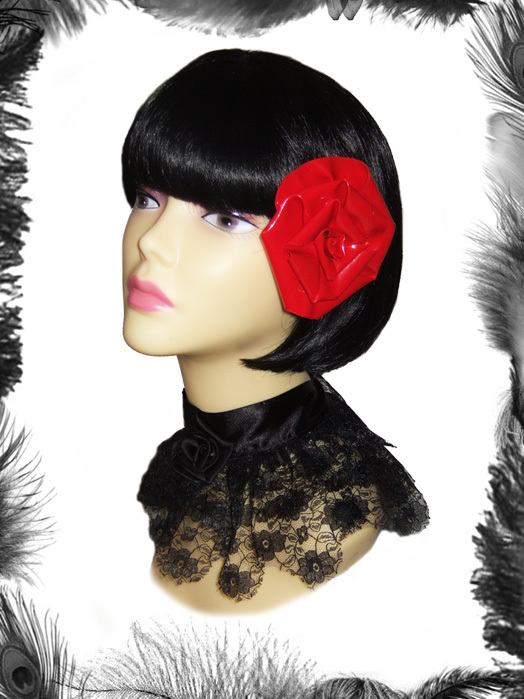 Large two tone Pvc Rose Hair Flower. 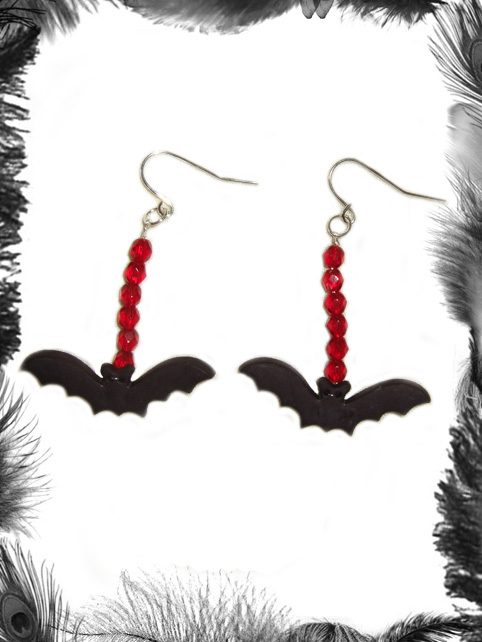 Available in Red, White, Hot Pink or Black Pvc. Thank you - Model Amaryllis and Photographer Ian Radmore!